Liquor Brand FLORAL LEO Women T-Shirts. Six Bunnies CUTE BATS black Kids Dresses. Liquor Brand SEARCH & DESTROY Men Tank Tops. Liquor Brand PANTHER Women Dress. Liquor Brand UNICORN BLACK Women Dress. Liquor Brand ROSES Women Dress. 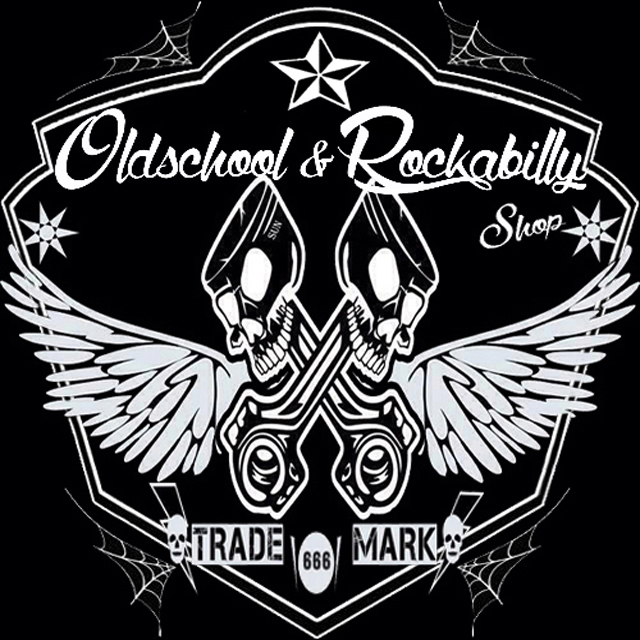 Oldschool and Rockabilly Shop® online Shop for Rockabilly, Pin up, Biker, Oldschool,Tattoos, Hotrod, Classic Cars and Vintage Style.